Among the thousands of New Zealand deaths in the First World War, the 32 caused by the 1915 sinking of the Marquette were particularly poignant, shocking – and scandalous. Along with a British ammunition column, No. 1 New Zealand Stationary Hospital sailed from Egypt bound for Salonika on 19 October. Not marked as a hospital ship and therefore vulnerable to German U-boat attack, the Marquette was torpedoed in the Aegean Sea on the morning of 23 October. Ten New Zealand nurses and 22 mostly Medical Corps men died. Several more were injured, some severely. And the disaster was entirely avoidable: medical personnel should never have been onboard. The Nurses’ Memorial Chapel in Christchurch honours the three local nurses who were lost in the sinking. It is the country’s first hospital chapel and its only memorial chapel to women who perished in all wars or in the 1918 influenza epidemic. It is thought to be the only purpose-built hospital chapel in the world that commemorates nurses who died in the Great War. Yet this lovely building was twice threatened with demolition in the 20th century and only survived thanks to a passionate, hard-fought campaign. Then came bad damage in the Canterbury earthquakes of 2010–11, followed by superb restoration and reopening in 2018. 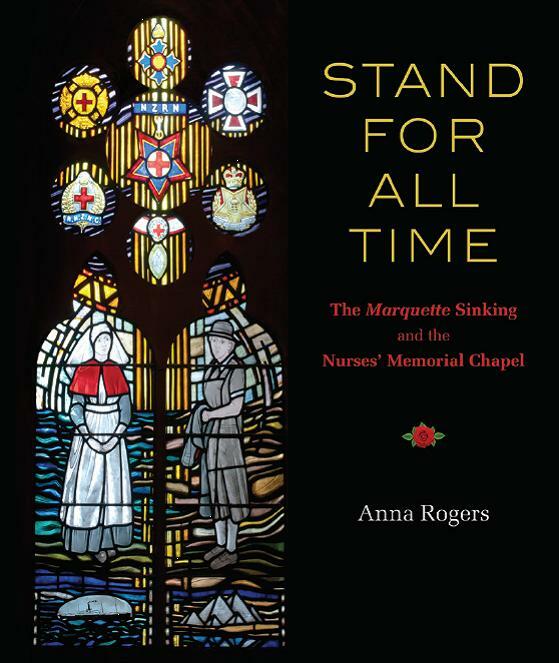 This vivid, compelling and attractive book tells the story of the Marquette sinking, and the scandal surrounding it, and of the creation of the chapel and the challenges it has faced. It will help to ensure that tragedy of the Marquette, the names of those who died and the special building that honours them, will never be forgotten but stand for all time. 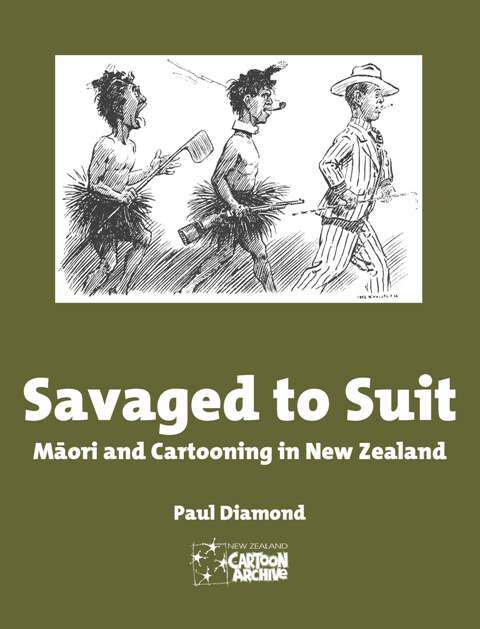 The BookSavaged to Suit: Māori and Cartooning in New Zealand is a pioneering study by Paul Diamond. In the earliest cartoons featuring Māori, they appeared as fearsome savages; today they are likely to be drawn in corporate-world suits. 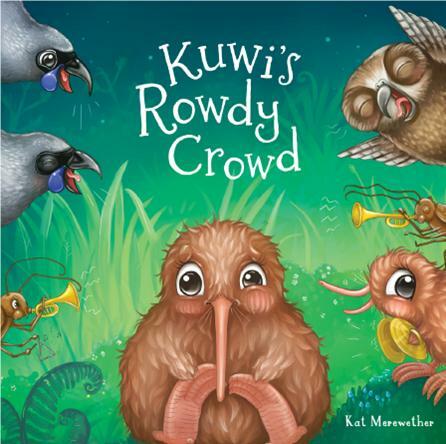 The book concentrates on the period from the 1930s to the 1990s, but also looks back to the first cartoons showing Māori and includes 21st century images.Savaged to Suit looks at how Māori and Māori culture and life were seen by cartoonists in a succession of stereotypes over many decades of changing perceptions and attitudes. 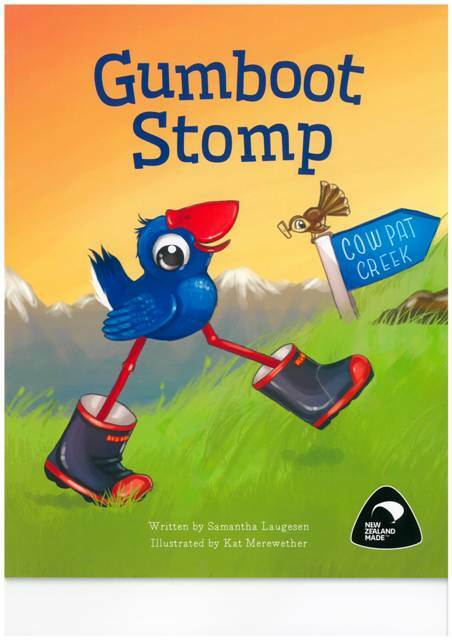 The book considers how these stereotypes criticised Māori and their culture – sometimes savagely – to 'suit' cartoonists' agendas. 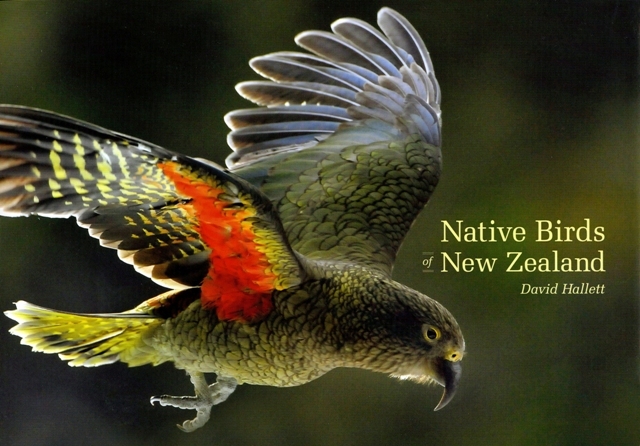 Chapters deal with cultural practices, material culture, Māori language, politics, the Treaty of Waitangi,Māori in time of war, and the significance of sport. Paul Diamond also looks at the work and approaches taken by the small number of Māori cartoonists. 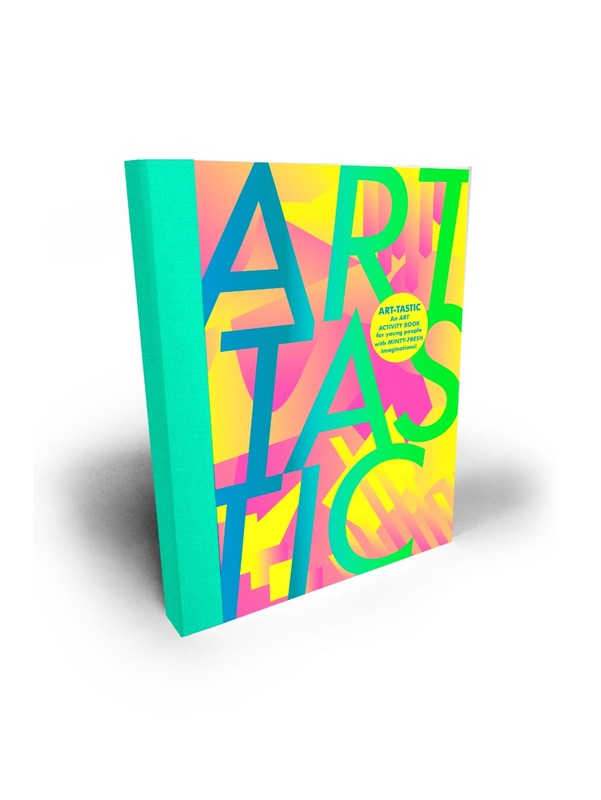 The book features 250 cartoons – the first ever collection that captures the attitudes and feelings of each period and underlines the importance of editorial cartoons as valuable historical sources. 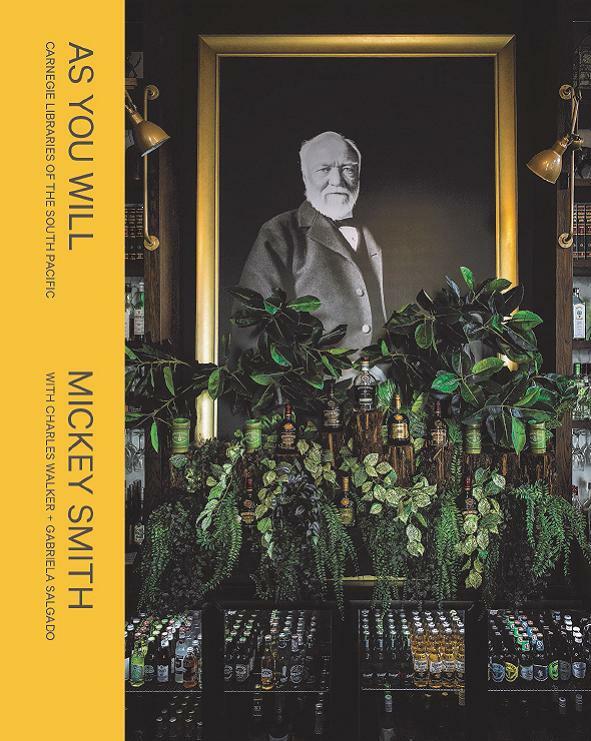 In her new book, As You Will: Carnegie Libraries of the South Pacific, artist Mickey Smith documents the historic legacy of 23 Carnegie Libraries erected across the South Pacific, including 18 in NZ. Named after the successful Scottish-American industrialist Andrew Carnegie, his philanthropic trust established 2,509 library buildings throughout the English-speaking world between 1886 and 1917. 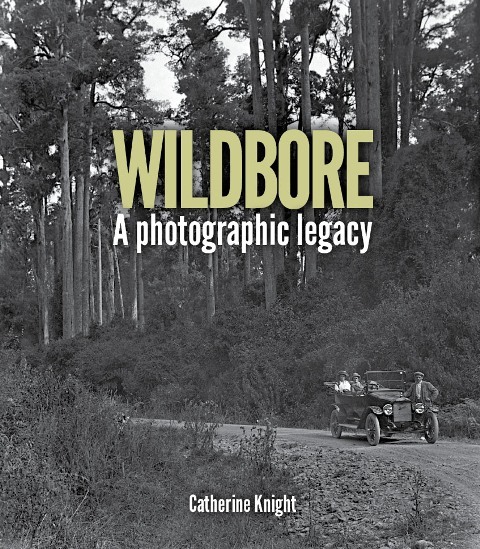 Featuring 47 original full-colour photographs as well as 23 historic images, and short texts by AUT Professor of Architecture, Charles Walker and Te Tuhi Artistic Director, Gabriela Salgado, this publication is a memorial to the Carnegie legacy, capturing a grand philanthropic project in decline. If the government can define a ‘superior’ race, where does the power end? In 1928 Parliament was on the brink of enacting a eugenic sterilisation law allowing the state to decide who was fit to breed. 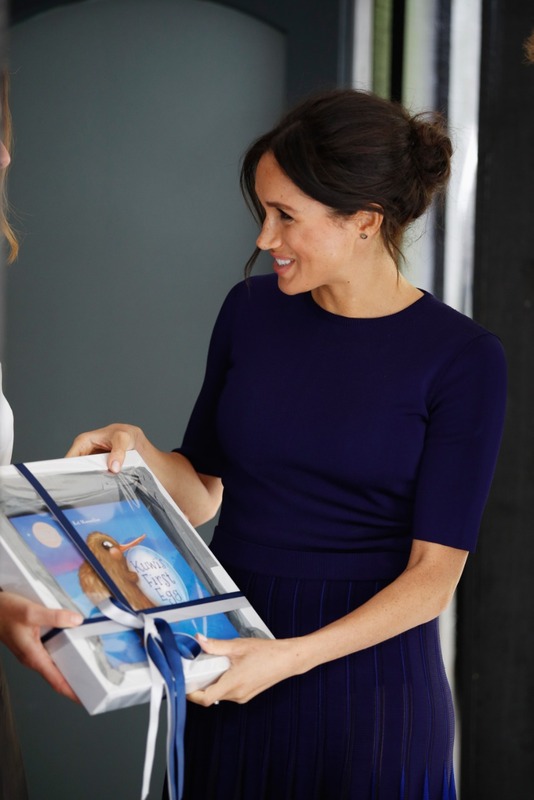 This was despite New Zealand’s reputation for being a liberal country committed to equal opportunity for all. 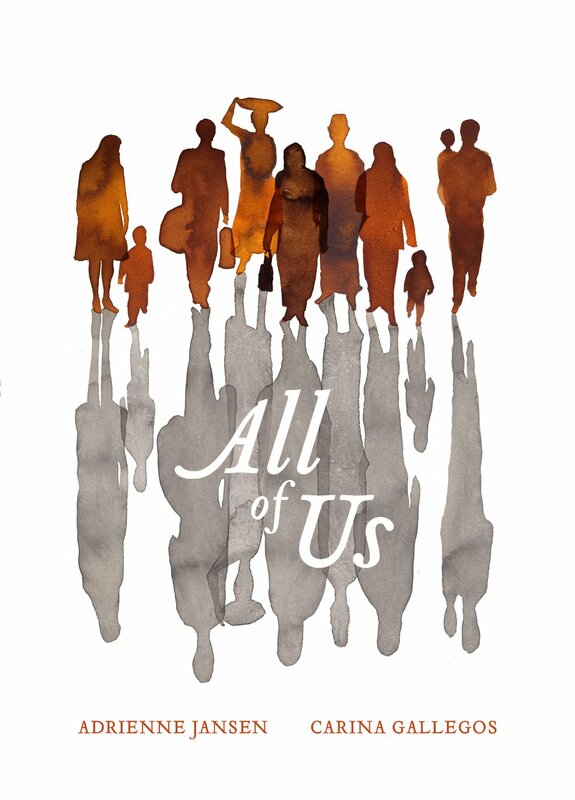 Ritchie’s new young adult novel mixes fact with fiction: the bill has been defeated, but the agenda continues. 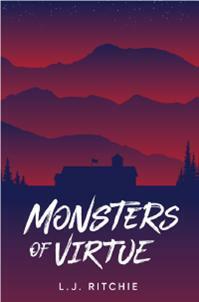 Monsters of Virtue plays out an alternative history in which a utopian settlement is established in the Ōtaki River Gorge where the country’s ‘finest’ youth are chosen to lead, and breed, a new superior race. But is anyone prepared for the consequences of allowing prejudices and power to intervene with nature? Through powerful storytelling, Ritchie exposes the disturbing places powerful individuals will go in the name of social progress. In an era of Trump, genetic testing and designer babies, Monsters of Virtue is a timely reminder of the dangers of believing in one ‘superior’ race.